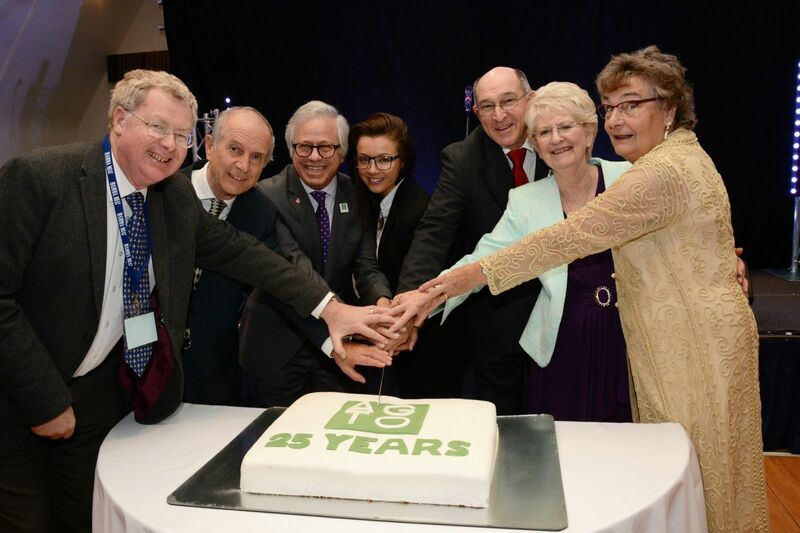 This past weekend saw the 25th Annual AGTO Showcase at the Dunstan Hall Hotel in Norwich, the three day event provided a platform for networking, teaching and strategic development for delegates representing a nation of group travel organisers. As well as a full weekend of meetings and presentations, delegates were able to experience some of the sights and attractions of the region courtesy of Visit East Anglia. 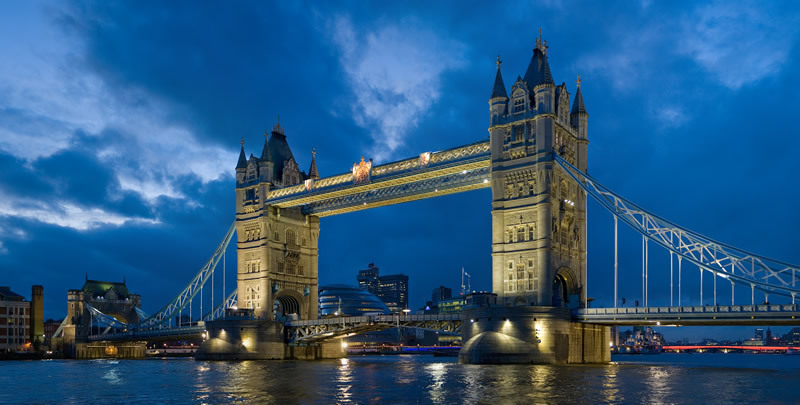 New figures released show that inbound visits to the UK are up 25 million, from January to August of this year. This is an increase of 3% year-on-year with spending by visitors during this period at a record £14.6 billion. 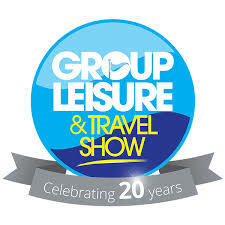 Congratulations to all the nominees and winner's at the 2016 Group Leisure Awards. 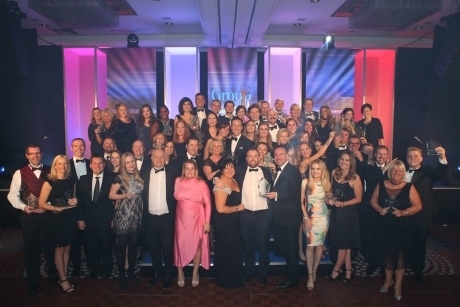 This year's ceremony was held at the Hilton Birmingham Metropole on Wednesday 19th October with over 350 people in attendance from all areas of the travel industry. The made team have been proud to be working with both See Tickets & Ticketmaster, designing and creating their stands for this key event on the travel industry's calendar. This exhibition welcomed thousands of compensation, benefits and HR professionals to get up to date, share best practice, benchmark suppliers and uncover new technologies and techniques to attract and retain the very best talent. 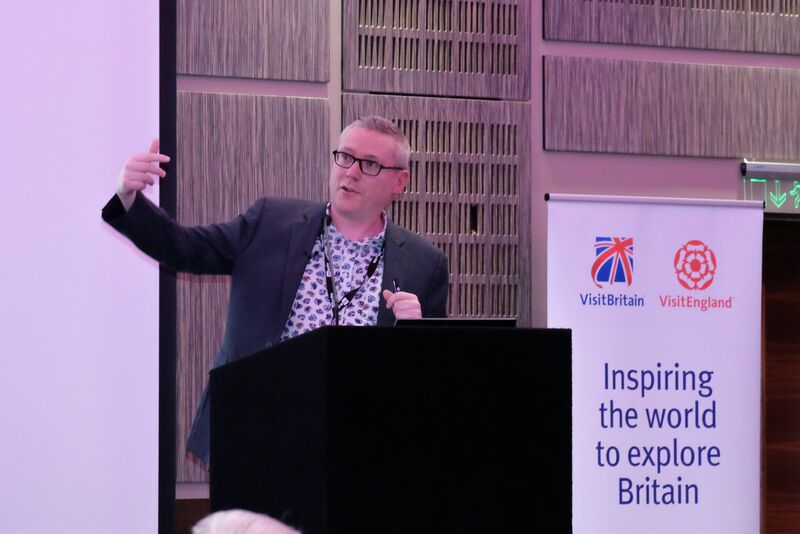 made’s own Jonathan Mountford recently spoke at UKinbound’s SpotLight on China seminar offering insight and guidance on working in this growing market. 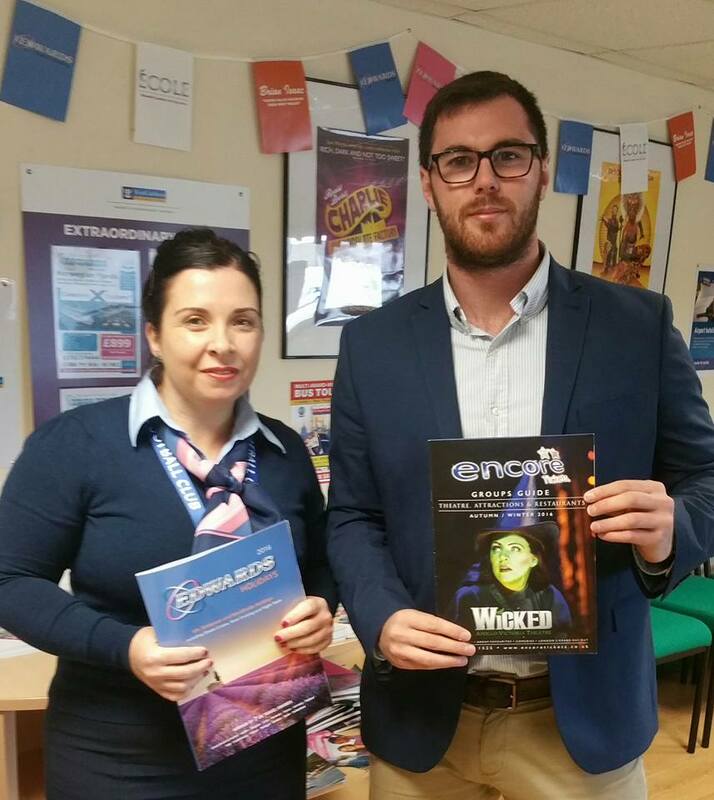 John from team made and Sergio from Encore have been on the road this week meeting with regional operators to talk all things West End! 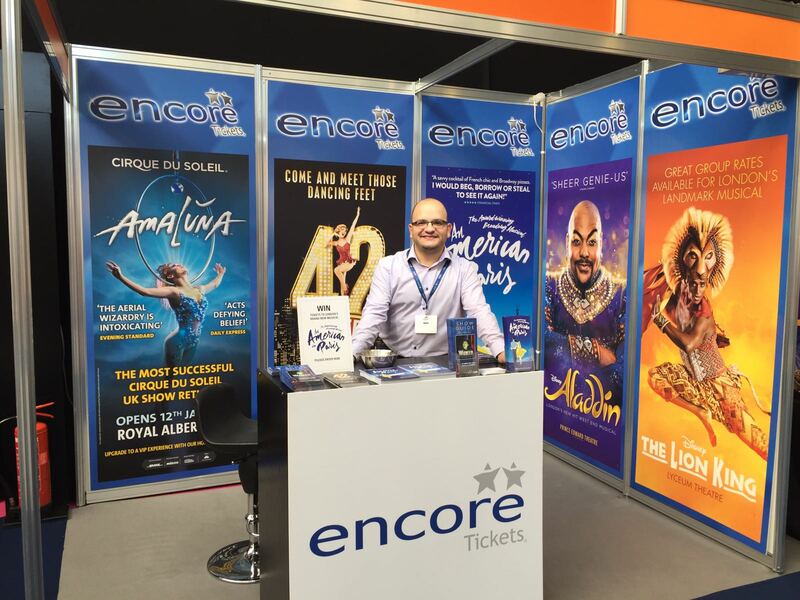 Lots of exciting new shows coming to London in the coming months and we were spreading the word across the country. The made team recently took part in The Annual National Conference of Visitor Attractions. This industry led event was held on the 6th October at the Queen Elizabeth II Conference Centre, bringing together people across all areas of the UK visitor attraction industries.